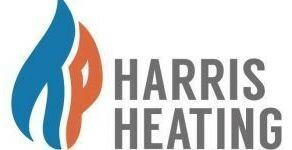 Harris Heating - Central Heating Engineer, Plumber based in Yeadon, West Yorkshire. Invoice history based on 325 reviews. We are a family run business covering most of Yorkshire, we pride ourselves on a high level of customer care and quality of workmanship. Trevor Harris who founded and runs the company, with the help of his team of Gas Safe engineers can carry out any of your plumbing or gas work can guarantee a quality of service from friendly people and a clean tidy job. We carry dust sheets and shoe covers to protect your home. We undertake small plumbing repairs, gas boilers with up to 10 years parts and labour warranty and most other gas appliances supply, install, service and repair.